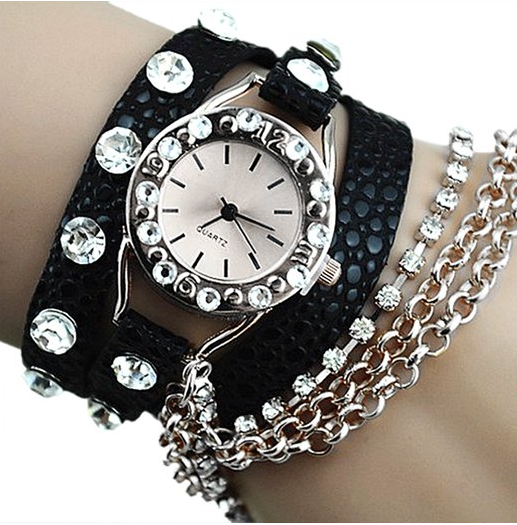 Faux Leather Chain Watch Only $4.61 PLUS FREE Shipping! You are here: Home / Great Deals / Amazon Deals / Faux Leather Chain Watch Only $4.61 PLUS FREE Shipping! all in one! Get this Faux Leather Chain Watch for Only $4.61 PLUS FREE Shipping! You can choose from black, brown, tan or red!